When I had played the first Fallout, I had felt that there was something special about the world that had been depicted. It gave me a chill down my spine. Fallout 3 gave me that same chill upon seeing the Capitol Wasteland. 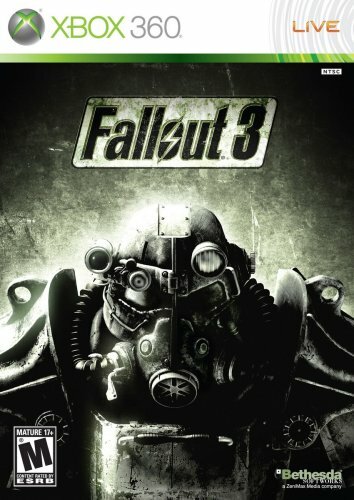 When I take the Christmas hardware update, Fallout 3 definitely will be one of the first games I will try. I need to get this game, too bad there’s about 5 new games for the 360 that I wanted all at the same time.